Posted by la femme at 4:16 p.m.
Those ad graphics are magnificent. Can you give a link to them? 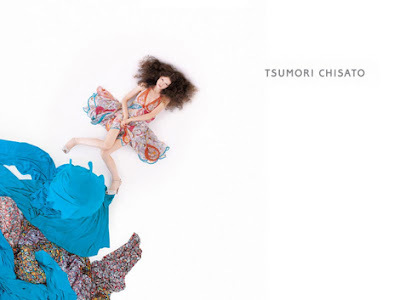 i also love that ad campaign! gorgeous colors. ooooooo I followed the link...its an intigation of creation. There is an archive on the site of all campagns. They are wonderful. 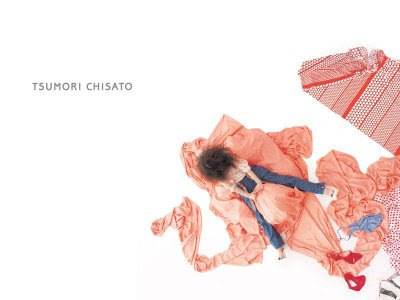 Beautiful campaign, Tsumori Chisato is genius. 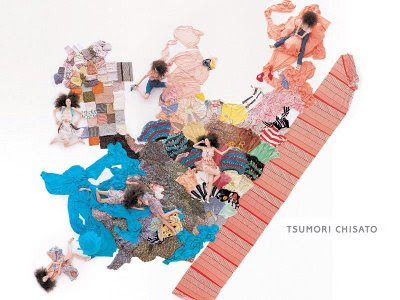 Tsumori Chisato actually did a collection for La Redoute a while ago. It was actually really nice. The peices were well made, better than any colaboration done with H&M or Target.